How many times have you played your favorite computer game for "one last turn" or "the last match for today"? 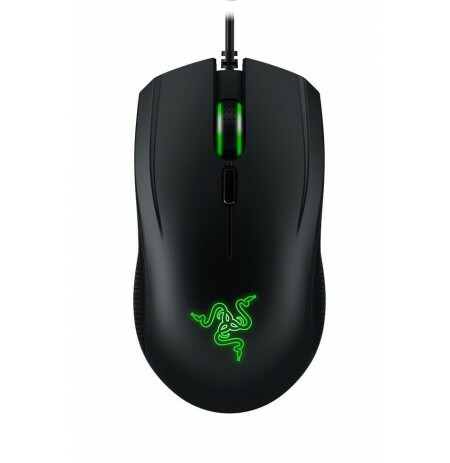 Probably not once. 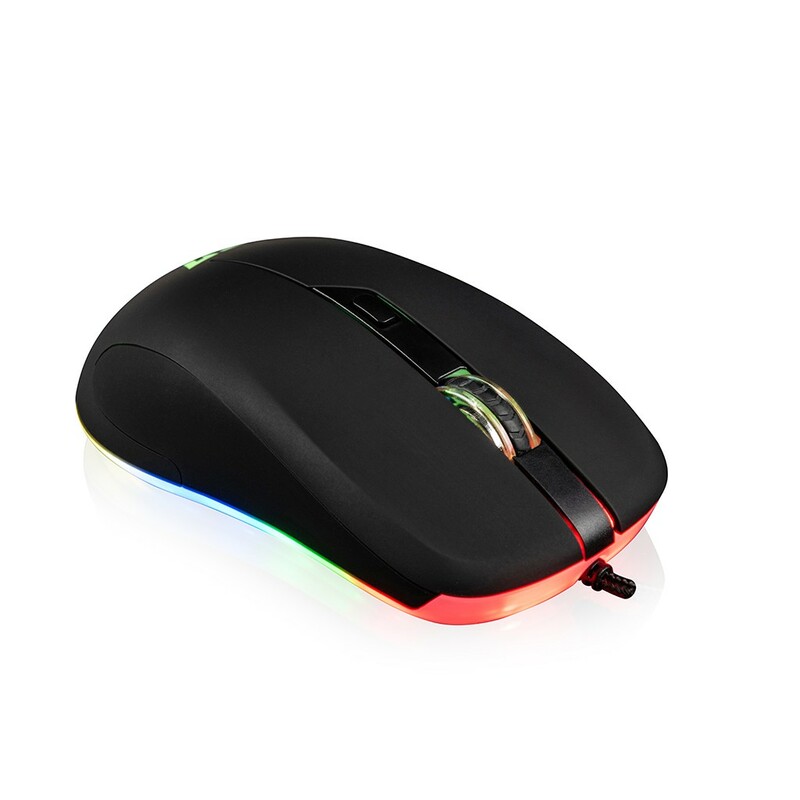 And probably not once in the late evening or even at night, unable to step away from your favorite game. 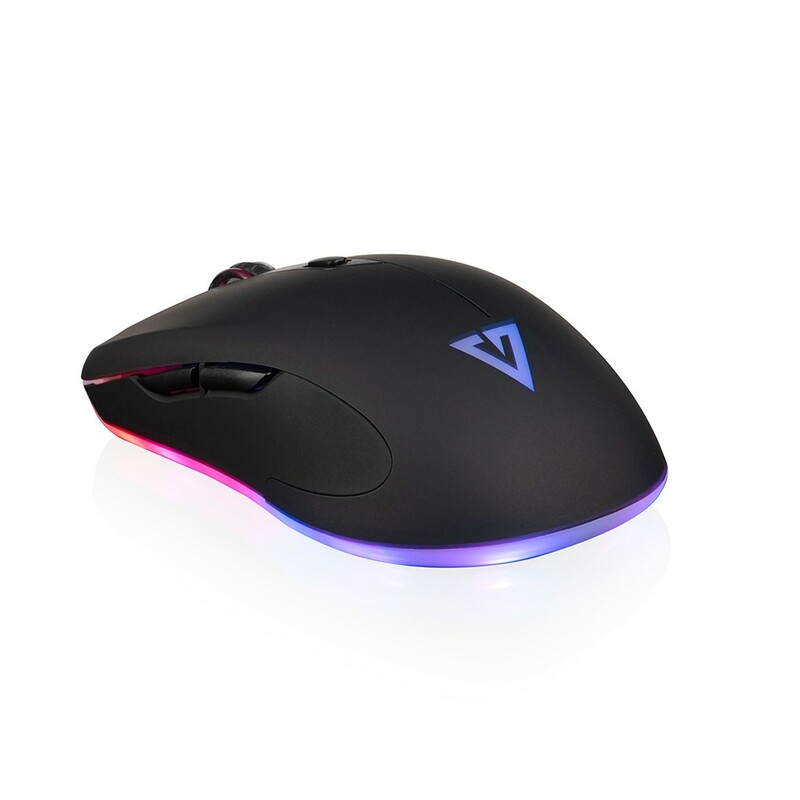 MODECOM GMX Silent Assassin is a mouse for gamers who, playing at night, do not want to disturb roommates or family while playing computer games. 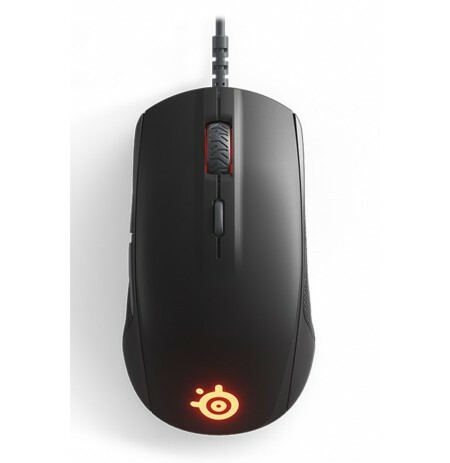 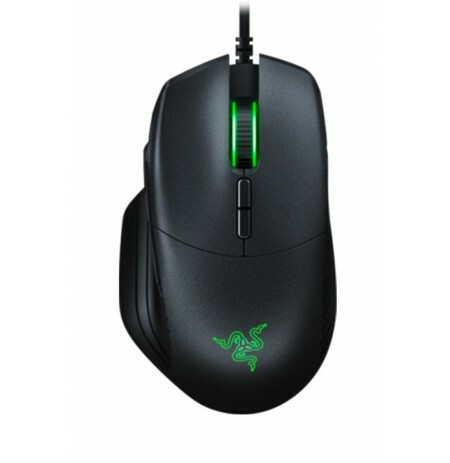 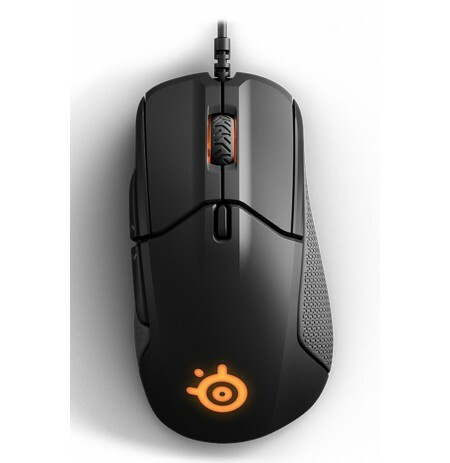 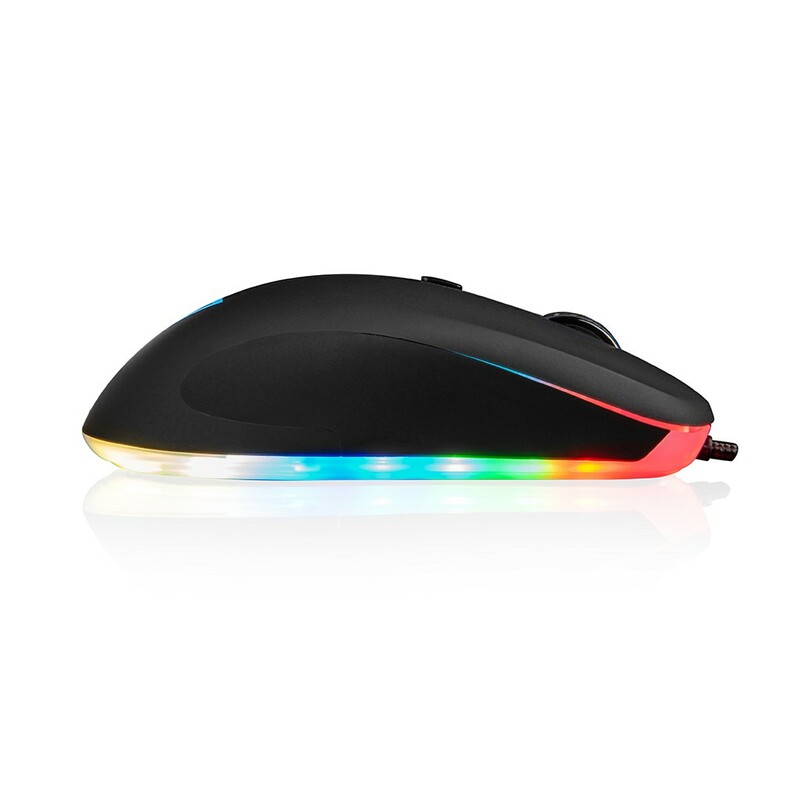 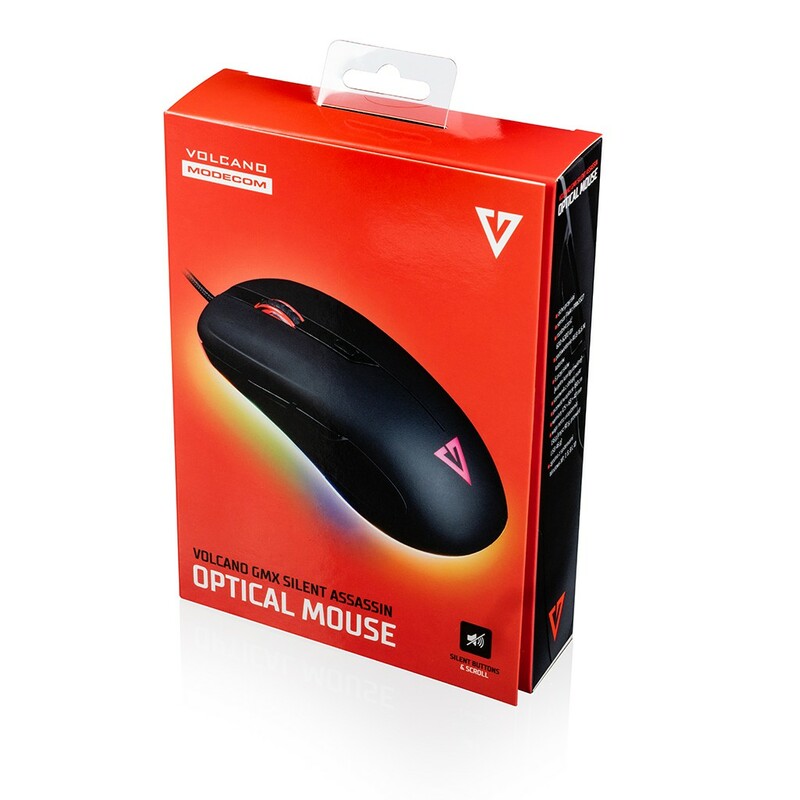 The mouse is equipped with ultra-quiet switches and quiet scroll. The whole is completed by a modern design, very comfortable to use and does not cause fatigue of the hand for many hours of using the mouse. 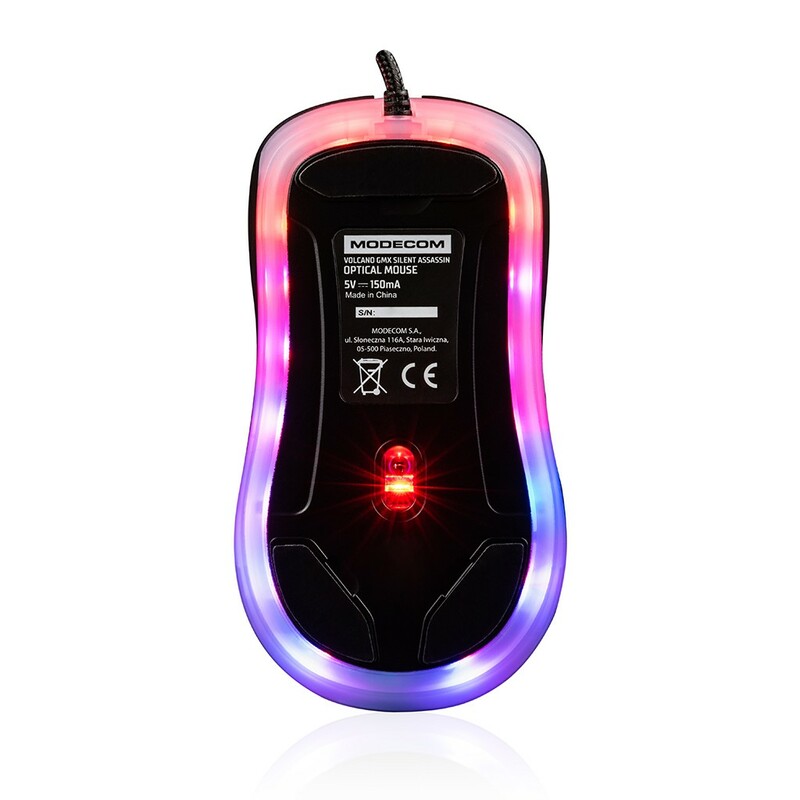 MODECOM GMX Silent Assassin is equipped with the PixArt PAW3327 sensor and 6 fully programable buttons. 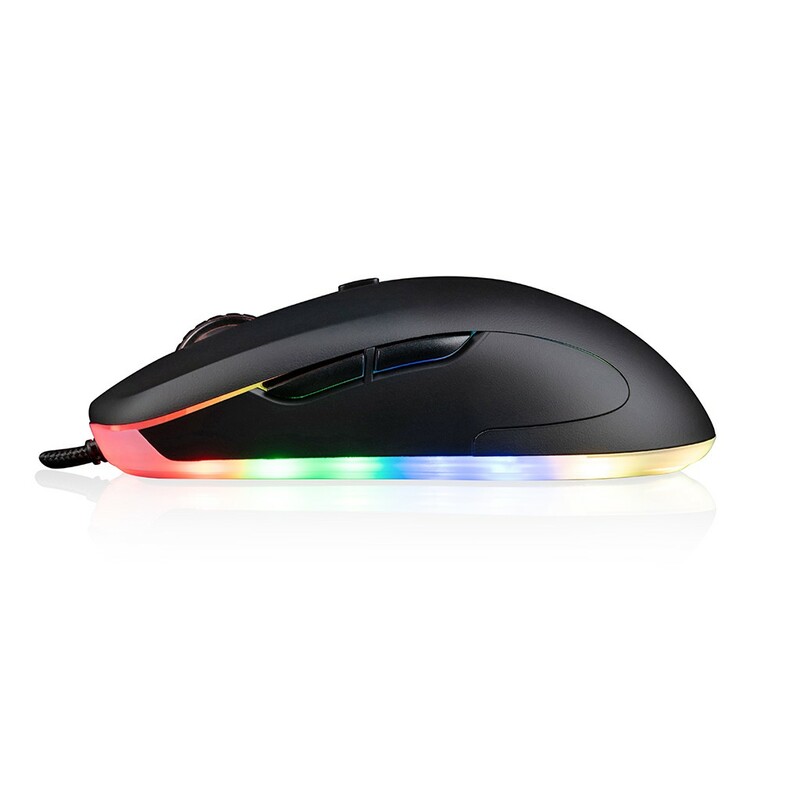 The gaming appearance is additionally emphasized by the effective LED RBG backlight, 16.7 million colors. 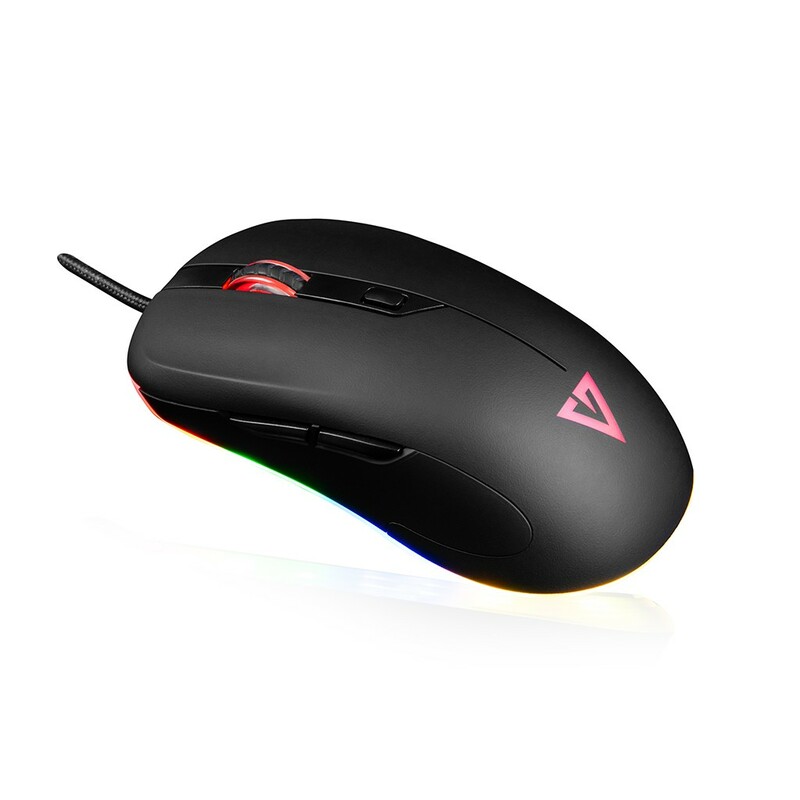 MODECOM GMX Mouse Silent Assassin is a "silent killer" in the weapon of a real gamer. 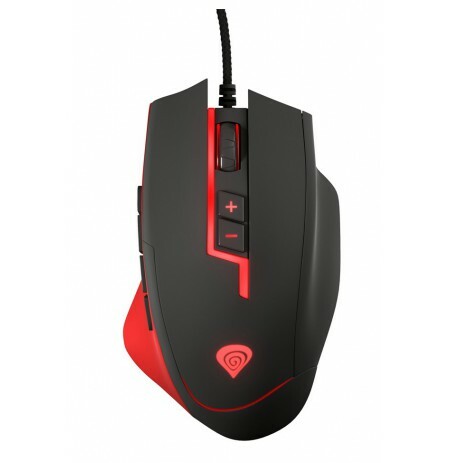 Precise, comfortable, quiet - ideal for long playing games at the computer.